According to a statement issued recently by the Punjab information technology Board (PITB), Pakistan’s first technology accelerator has raised $743,807 for 19 startups in 2016. A total of 4,491 startups successively creating 517 jobs helped in the process. During the course of the year, four PlanX startups also separately raised $795,000 in seed funding. The statement also indicated that startups are taken up by PlanX on rolling basis and for acceleration; startups can apply whenever they want. BeautyHooked, RepairDesk, Car Chabi, and MangoBaaz are few of the startups among the rest which successfully gained funding in 2016. The PlanX alumni startup named Travly was the first one to accumulate funding. In 2016 it raised $200,000 from Cres Ventures. In the same month, the second investment took place by a women-led startup named as BeautyHooked which successfully raised bby Fatima Ventures in the seed round. Afterwards in December 2016, two more investments were gained by PlanX. 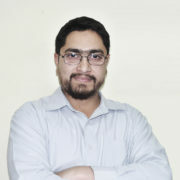 The Third spot to gain seed funding of $115,000 from Fatima Ventures was acquired by MangoBaaz. Last Year was closed by famous PlanX alumni named Patari which successfully raised $200,000 of seed stage from an investor syndicate, Sarmayacar. 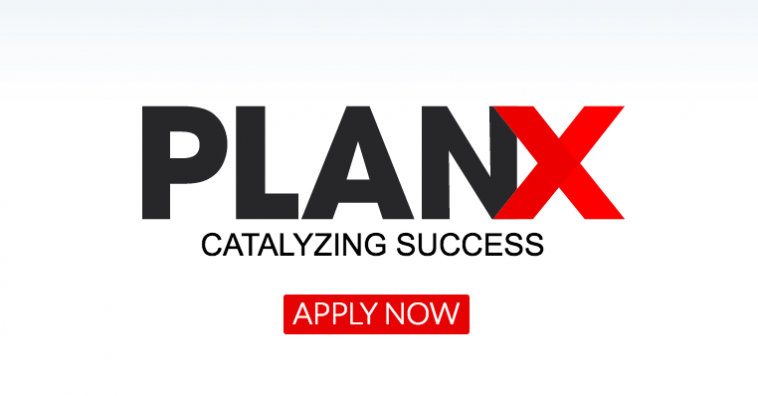 Established in September 2014, PlanX was aimed at lessen the gaps between businesses and technology. Investments raised in 2016 clearly indicate that PlanX has the potential to assist commercially viable mid-stage technology startups by providing them access to multiple funding channels, specialized network of mentors, and global exposure.